Caochangdi. Courtesy of the authors. Caochangdi: Beijing Inside Out—Farmers, Floaters, Taxi Drivers, Artists, and the International Art Mob Challenge and Remake the City is a book focusing on Caochangdi, one of nearly 500 urban villages in Beijing, China. 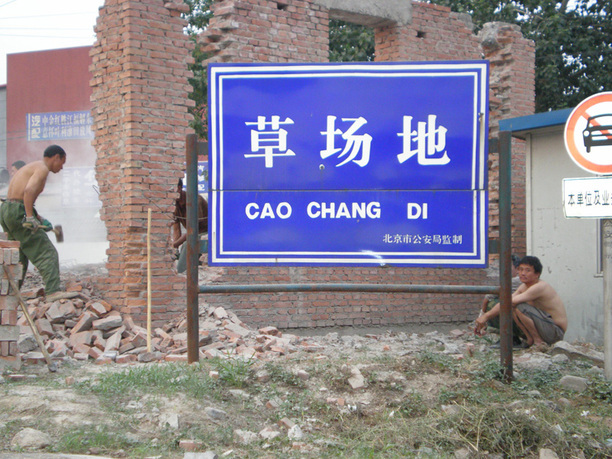 Caochangdi tells a specific story about itself and its four- to seven-thousand mostly illegal residents. But it also has embedded within it both the problems, and more importantly the possibilities of a new urban space redefining the city of Beijing (and perhaps other Asian cities) at this pivotal point in human history (as cities now house 50 percent of the world's population). 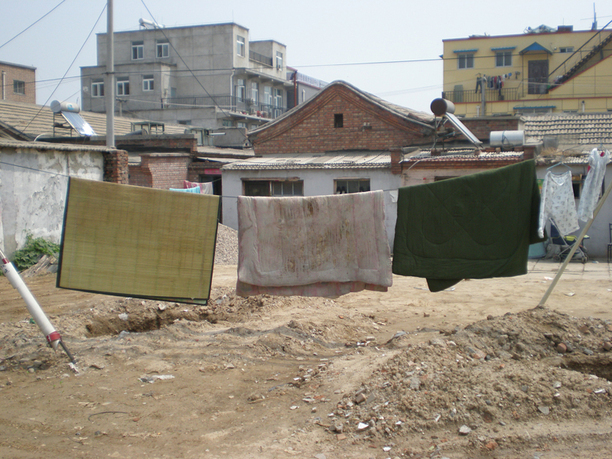 The authors tell this story of urban change through their eyes, through their experience of living and working in Caochangdi, and through the words of the inhabitants themselves. The range of inhabitants runs the gamut from an illegal rural migrant cook for a sewer construction crew to world-renowned contemporary artist Ai Weiwei. Robert Mangurian, coauthor of the project, is a founding principal of Studio Works Architects in Los Angeles, and he teaches at SCI-Arc (Southern California Institute of Architecture), where he served as the director of the graduate program for ten years. 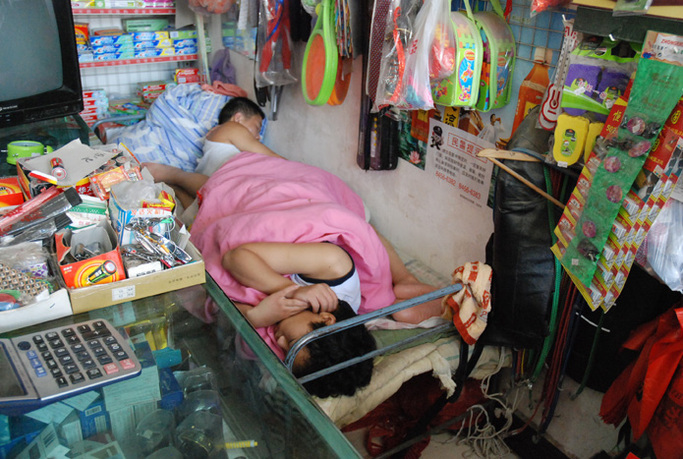 Mangurian is a cofounder of BASEbeijing Studios in the urban village of Caochangdi in Beijing. He studied at Stanford University and received his professional degree in architecture from the University of California, Berkeley. He is an award-winning architect, author, and designer, and he is the recipient of the Mid-Career Fellowship from the American Academy in Rome, and with Mary-Ann Ray, he was awarded the Chrysler Design Award in 2001 for excellence and innovation in an ongoing body of work in the design field. In 2008, they were awarded the Stirling Prize for the Memorial Lecture on the City by the Canadian Centre for Architecture and the London School of Economics. Mary-Ann Ray is a principal of Studio Works Architects in Los Angeles, on the faculty at SCI-Arc (Southern California Institute of Architecture), and is the Taubman Centennial Professor of Practice at the University of Michigan. With Robert Mangurian, Ray is a cofounder of BASEbeijing Studios (an experimental laboratory for architecture, design, and urbanism since 2005) in the urban village of Caochangdi in Beijing. She received her MArch from Princeton University. Ray was awarded the Rome Prize by the American Academy in Rome 1987–88, and with Robert Mangurian, she won the Chrysler Design Award in 2001 for excellence and innovation in an ongoing body of work in the design field. In 2008, Ray and Mangurian were awarded the Stirling Prize for the Memorial Lecture on the City by the Canadian Centre for Architecture and the London School of Economics. 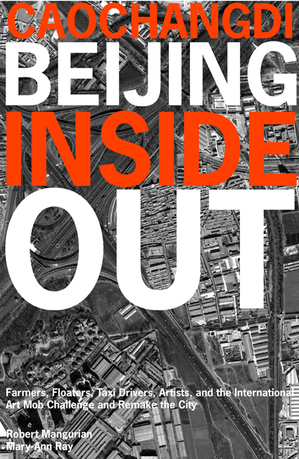 It is important to acknowledge the collaborative nature of the project Caochangdi: Beijing Inside Out, as it has included the efforts of more than forty graduate students of architecture and planning (from the University of Michigan, SCI-Arc, the University of Toronto, and elsewhere) through their work with the authors at BASEbeijing. In addition, Ai Weiwei (internationally recognized artist and designer who lives and works in Caochangdi) has served as an advisor and contributor (one of his previously unpublished texts will be included in the book) on the project, and several members of his firm FAKE have made additional contributions.